I made my first order about 1 year ago. 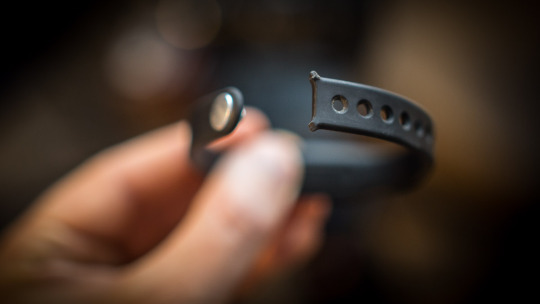 It was Xiaomi Mi Band first generation. I put it on my wrist and wore it consistently every single day. I have one year of pedometer stats as well as my sleep cycles. It’s a nice database of my activities for every single day. It’s quite powerful – but is it really useful? I think it is. I started noticing what affects my sleep and how my daily activity makes an impact on my mood and well being. A few weeks ago the strap broke and I thought that I would order a new one or a set of new straps for the future. When browsing the items I noticed that there is a new version of the band. I read a bit more and got interested. Got quickly convinced that the upgrade is worth the money and ordered a version 2 with one additional strap (in case it breaks too). You can find the band on Amazon. I was worried about the battery because I got used to the long lasting version 1 and here we got an OLED display that will for sure drain the battery much faster but to be honest it’s not so bad at all! I have been using the band for almost 2 weeks now and the battery indicator shows 75% (you can see the battery level on the display using the touch button – cycling through available options). I rarely use the heart rate monitor so the biggest improvement is the clock and number of steps that I can see directly on the band. 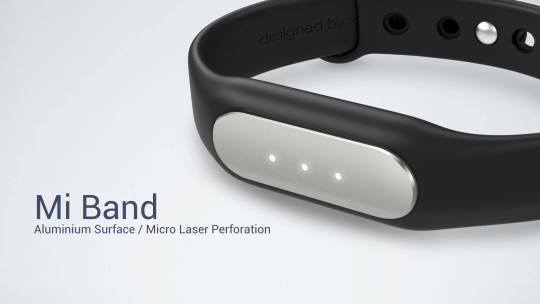 I certainly recommend the band – for the price I think it’s the best device like that on the market.